This lesson explores the function of political parties in our democratic government and charts the historical development of political parties. 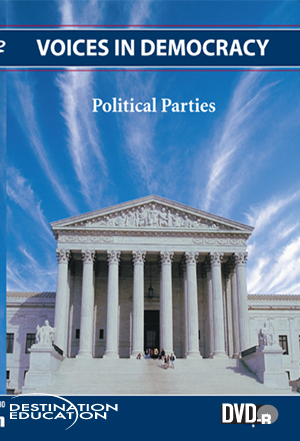 Students will learn why our current two-party system has survived in competition with smaller third parties, evaluate the roles of existing political parties, and examine what the future may hold for U.S. political parties. ●The influence of third parties on the election process.